What are Workers Compensation Injuries? Workers compensation injuries are relatively common and happen most days across much of the western world. The term refers to a situation in which a worker is injured in such a way that they are entitled to compensation, either due to their resulting inability to continue working, or because of the pain and suffering they have endured. Injuries on the job may lead to inability to work and provide for one’s family. Therefore, it is crucial to have a medical practice offering exceptional treatment with high success rates for pain relief. What Causes Workers Compensation Injuries? There are thousands of things that can cause workers compensation injuries, which vary in accordance with the nature of the workplace in question and the hazards it presents. However, the most common cause of workers compensation injuries is nothing more than the standard slips, trips and falls millions encounter every day. 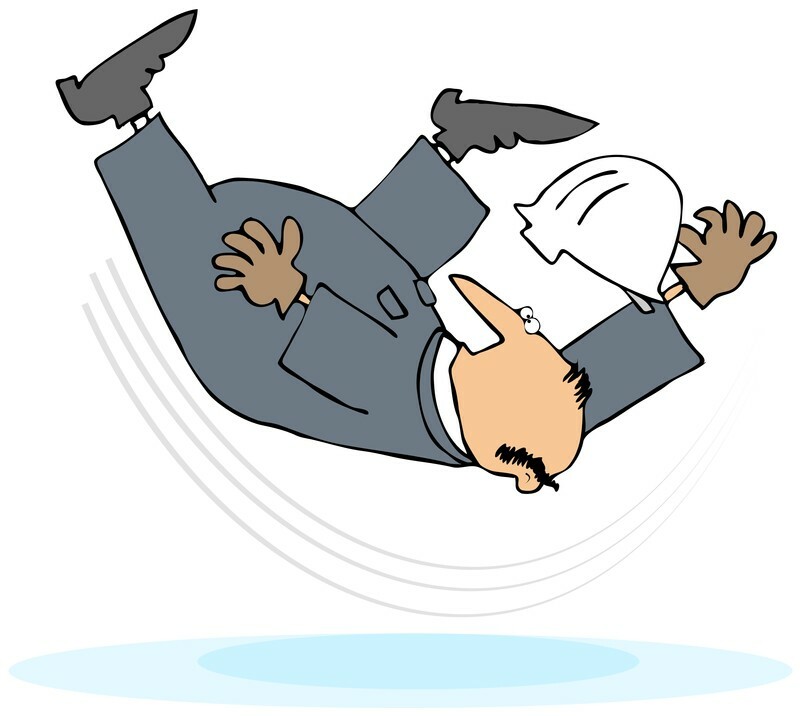 When a fall occurs and the fault of the fall is not the individual affected, it may be the responsibility of the business to pay out accordingly. Workers compensation injuries also include illnesses and afflictions contracted by inhalation of toxins, exposure to anything harmful and even repetitive strain injuries. 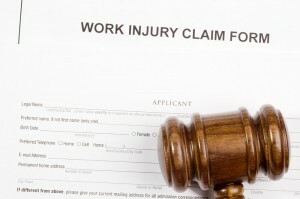 What Treatment Plans Help with Workers Compensation Injuries? For injuries that lead to pain due to sprains or strains, tendonitis, compressed nerves, ruptured discs or other soft tissue injuries, treatment with an expert pain management clinic in Seattle may be able to provide the necessary relief. At times, acute work injuries can turn into chronic, disabling pain. For an individual who relies on manual labor activities to provide for his family, this may spell a big problem. However, with the right treatment customized for the injury, there is a high likelihood of avoiding surgery and getting back to work. This may entail options such as medication management and interventional procedures, along with physical therapy. Seattle Pain Relief offers all of the options, individualized to the needs of the injured worker. What is the Prognosis of Workers Compensation Injuries? More often than not, when a company is deemed responsible for any injuries or health problems faced by a respective employee, it comes down to the business to pay for the necessary treatment. As such, the patient should be provided with the best healthcare available. Seattle Pain Relief provides treatment with a Double Board Certified pain management doctor along with PT and chiropractic options too! The Workmans Compensation medical providers can help relieve your pain and get you back to work. Also, Seattle Pain Relief has experts at the administrative paperwork to successfully process your claim. This includes whether the claim involves Federal Workmans Compensation or Washington Workman’s Compensation, such as Washington Department Labor & Industries (L&I Claims). So if you are suffering from an injury at work and need a Washington State or Federal Workmans compensation claim or L&I claim handled in the Seattle area, let Seattle Pain Relief be your comprehensive provider. Call today (206) 536-3007 for more information and scheduling!